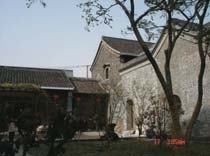 In 1982, while compiling the first round of overall urban planning, the Yangzhou Municipal Government also worked out a Special Plan for the Conservation of Historical and Cultural City of Yangzhou. 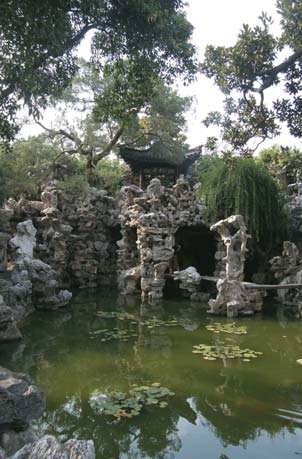 It clarified a preservation framework entitled, “One main line, two districts, three contour lines of the old city, and seven priority protected areas,” which concentrates on tangible heritages such as the old city, the Shugang-Slender West Lake Scenic Spot, and the Grand Canal. Also listed in the plan were related conservation principles and requirements. Since then, other preservation plans were made and a complete conservation planning system was formed. The plans emphasized decentralizing the population of the old city zone, improving infrastructure facilities, and preserving the historical streets and lanes. 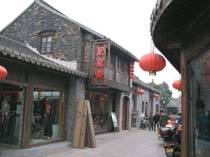 Besides protection and control, Yangzhou also actively explored and promoted the possibility of improving living conditions in the old city as well as the preservation and utilization of its historical buildings. 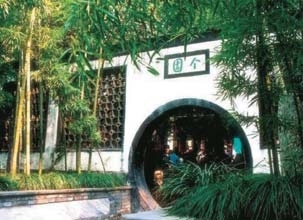 In 2000, Yangzhou adopted the motto “Government-led and participated by residents and turned the preservation and rehabilitation of Dongguan Historical Block in the old city, which was already under protection, into a pilot project. Accordingly, a series of conservation and implementation plans were compiled. Furthermore, Yangzhou cooperated with the German Tech-Cooperation Company (GTZ) to promote “Community Action Planning,”an approach that encourages local inhabitants to participate. 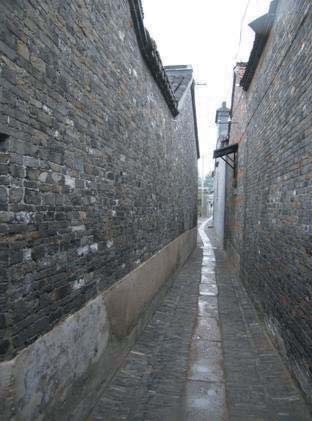 In 2004, the “Temporary Measures for Preservation and Rehabilitation Yangzhou Historical and Cultural Street Blocks” and the “Technology Standards for Improvement and Betterment of the Residential Houses in the Yangzhou Old City Historical Street Blocks” were published. Thanks to conservation and renovation work, the features of the historical blocks were preserved, the residential environment improved, and the historical buildings preserved and utilized effectively. 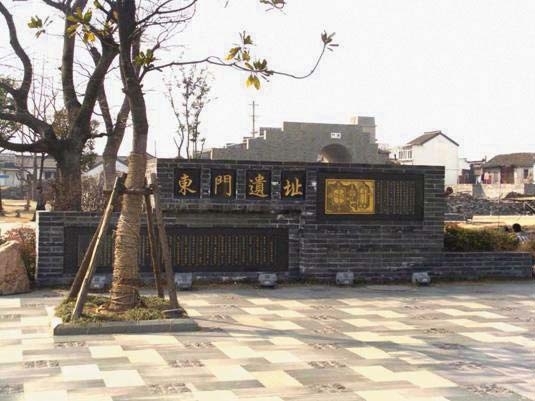 In addition, signs and monuments were set up indicating cultural artifacts, former residences of celebrities, ancient trees, characteristic streets and lanes, etc. Meanwhile, the Yangzhou Municipal Government also strengthened its financial and technological cooperation with domestic and overseas counterparts, and encouraged the participation of both the public and the experts in preserving old city.